Limited time only. Buy and register eligible game and system from 3/1/14 to 3/30/14. 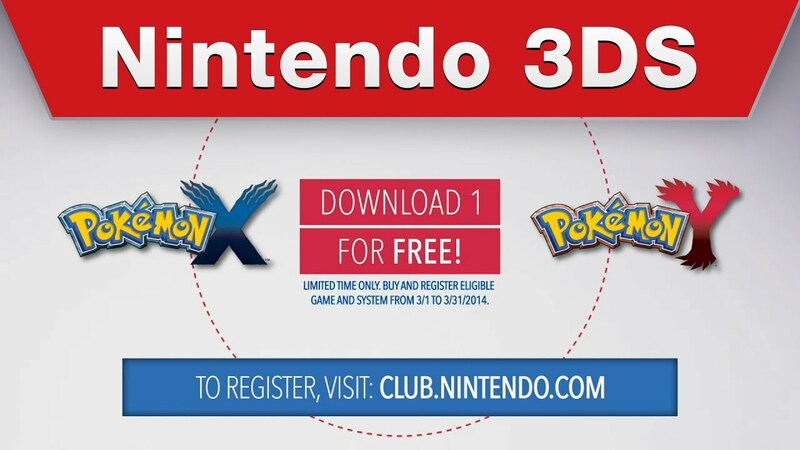 Visit http://club.nintendo.com for full details.